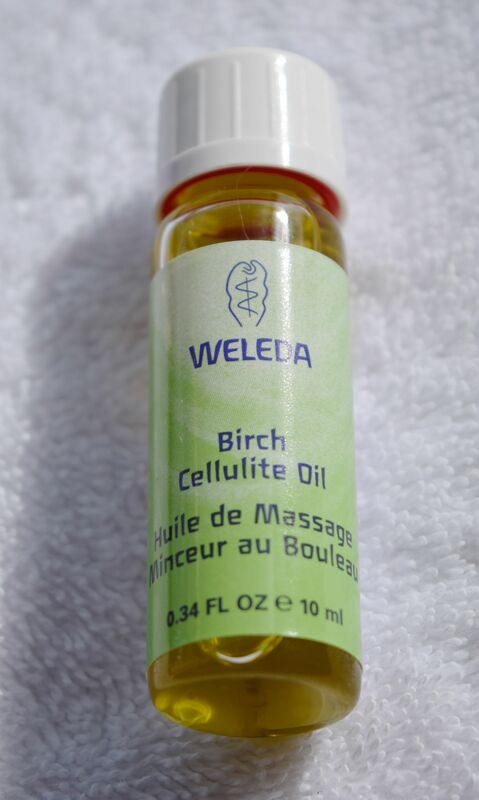 When I read that Doutzen Kroes relies on Weleda’s Calendula Baby Oil in the run up to the Victoria’s Secret fashion show, I just had to try it- anything to get a (small) step closer to looking like that! 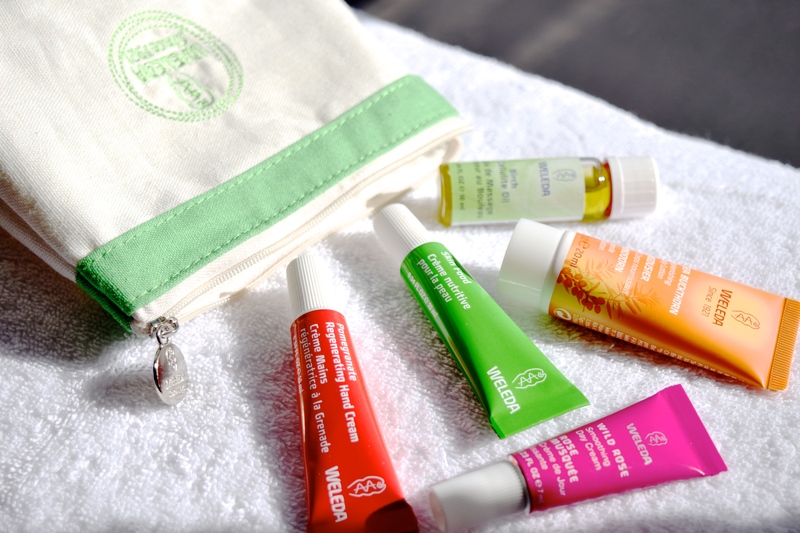 The weather right now has been perfect for trying the oil too – it’s been super cold, which means my skin has just been drinking the oil up! Weleda’s Calendula Baby Oil is a complete multitasker. 100% natural and organic, it’s designed to be used on even newborn babies, so if you suffer from dry or sensitised skin, it won’t be an irritant. 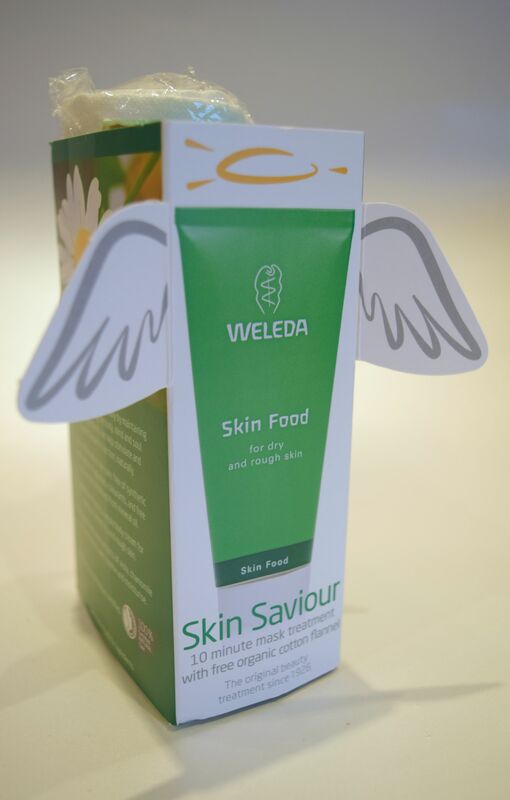 The ingredients are incredibly well thought out – Weleda grow the golden orange calendula petals themselves, and sesame oil and Vitamin E are included for maximum skin benefits. When I first used the oil, I was surprised at how rich it was. 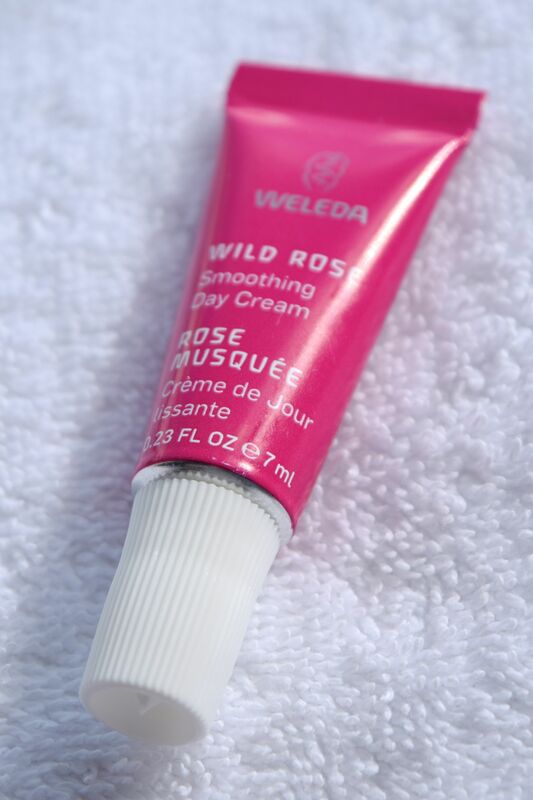 I think I was expecting something the consistency or regular baby oil, but instead, Weleda’s is quite thick, and it feels incredibly luxurious. Since it feels so nourishing, I tend to smooth it on my arms and legs in the evening, and let it sink in overnight. The formula feels incredible, and I love the slight herbal scent. 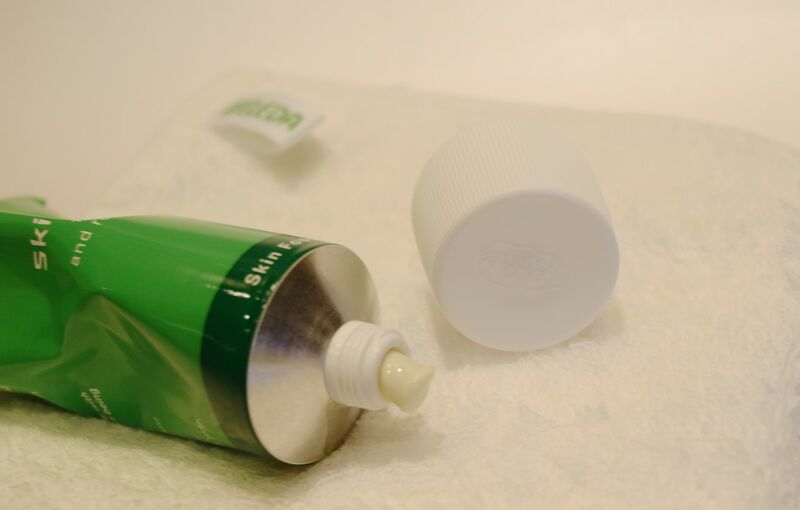 Since I’ve been using the oil, my skin feels super soft and smooth, and it’s completely eradicated any winter dryness! 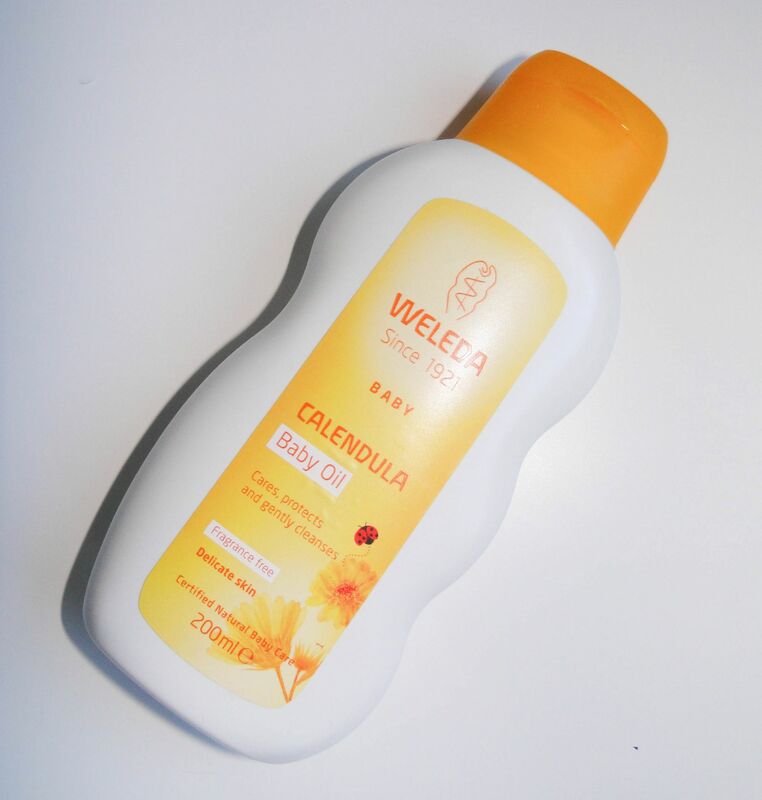 Weleda’s Calendula Baby Oil costs £9.50 and is available here. It’s getting close to gloves weather, but I’m still trying to get my mitts in as good condition as possible. 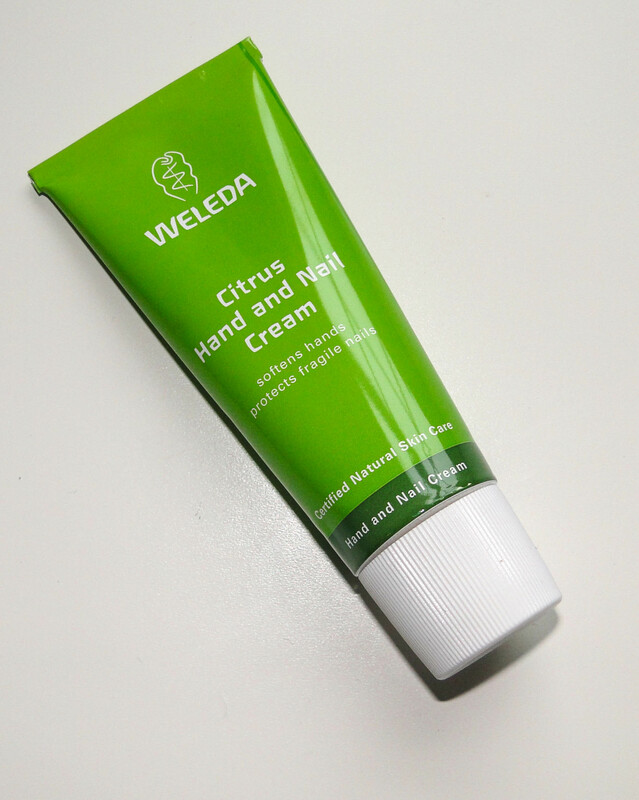 Thankfully, Weleda is making it super easy with their gorgeous Citrus Hand and Nail Cream. Packaged in one of the brands’ signature metal tubes, the cream has a fresh, citrus-y scent and the most luxurious texture. 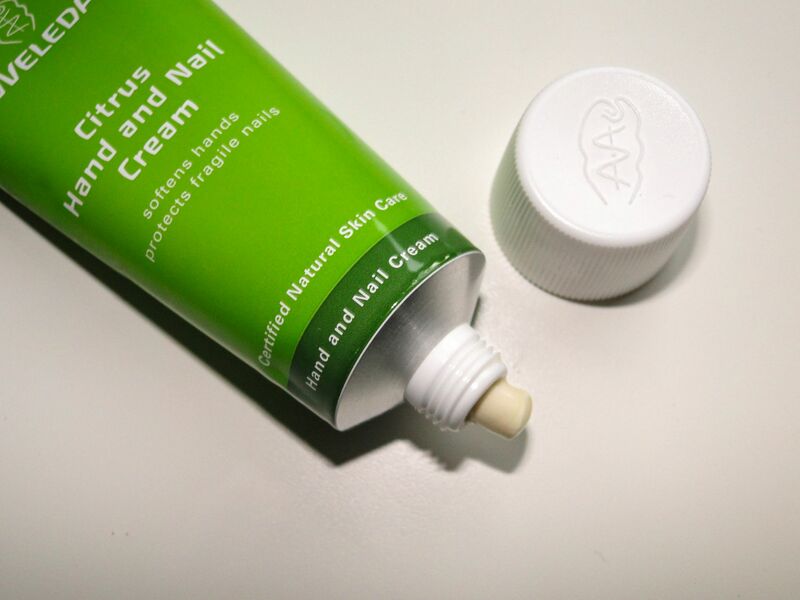 After washing my hands (or antibacterial-ing them) I’m making sure to rub a little of the formula over them, paying particular attention to my nails and cuticles. Calendula and Viola extracts in the formula work to smooth chapped skin whilst wool wax and Carnuba help strengthen nails. The citrus scent is so pretty and fresh! 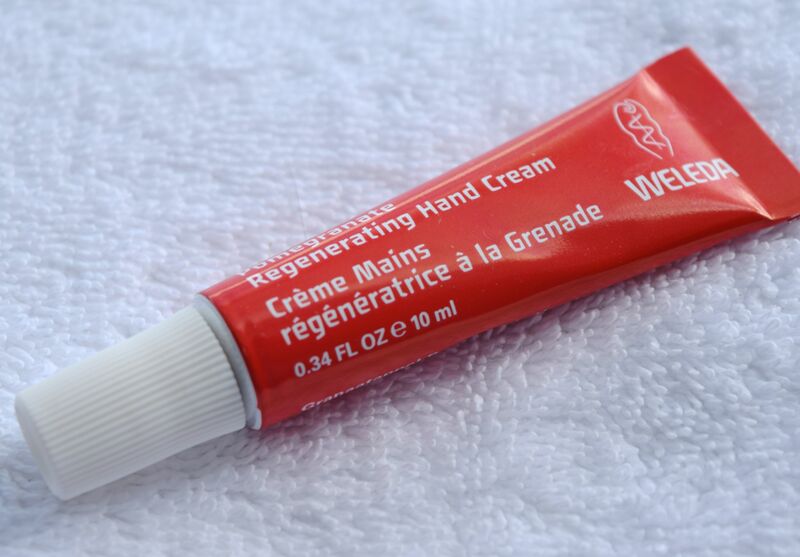 The hand cream costs £9.95 and is available here. 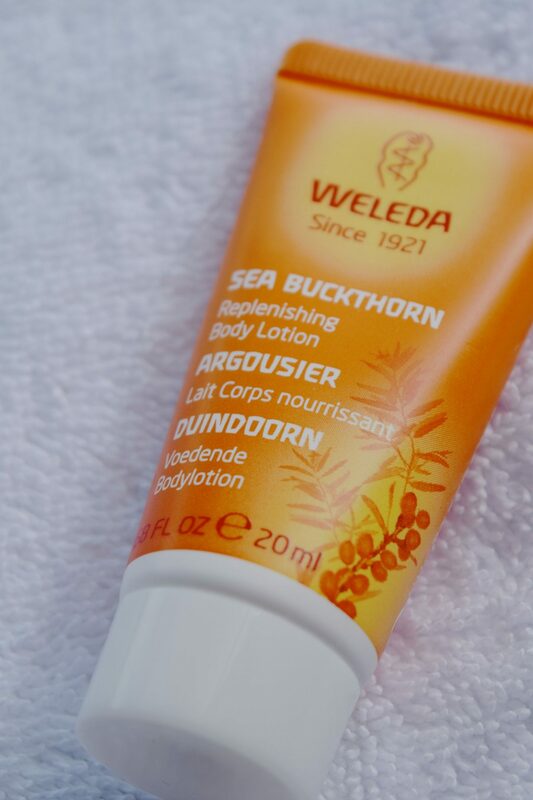 If you’re lucky enough to be jetting off somewhere sunny this summer, or you just like to be prepared, Weleda has made it incredibly easy to be ready for anything with their range of Minis. I also love picking up a selection of new products in miniature form, so I can really decide if I love something before purchasing. 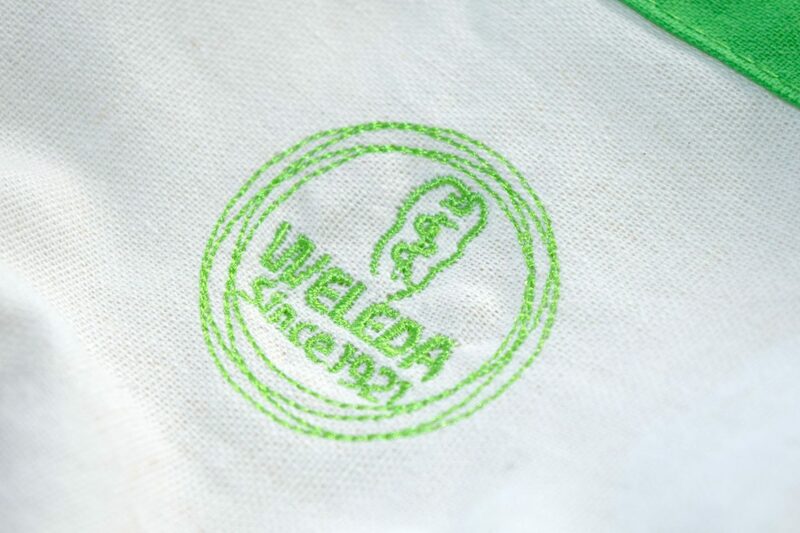 Basically everything Weleda make is available in miniature form, so there is absolutely no excuse for not stocking up – my handbags, car and gym bags are all super well stocked! The miniatures start at only £2.95 and are available here.